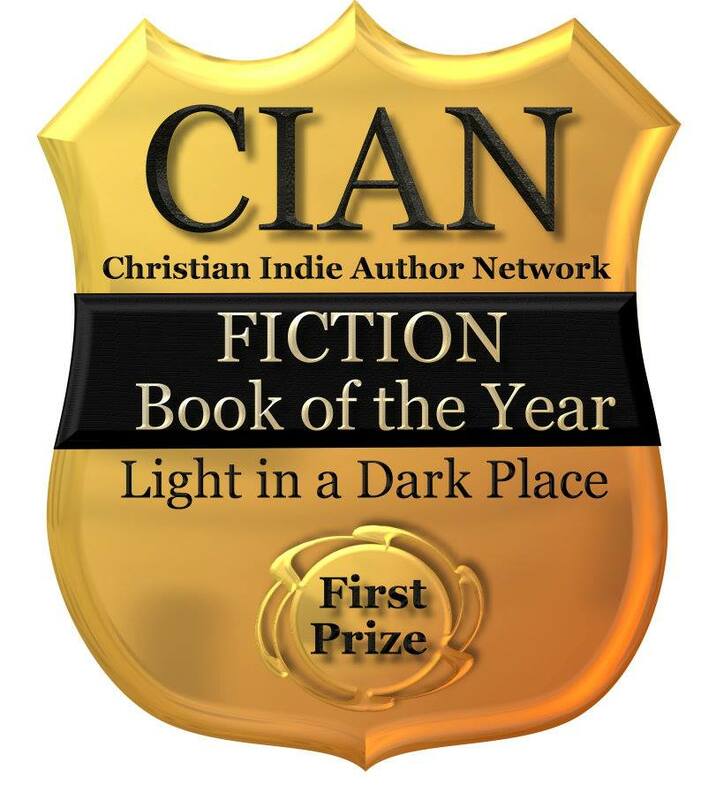 Welcome to the first installment of Novel Bites, where I give you a tasty nugget of food to go with your tasty nugget of writing. My recipes are all user friendly, think Semi-Homemade meets Giada at Home. I'm a working (yes, writing is work, those stories don't write, edit and sell themselves, you know), stay-at-home Mom so I understand the need for uncomplicated, tasty food. 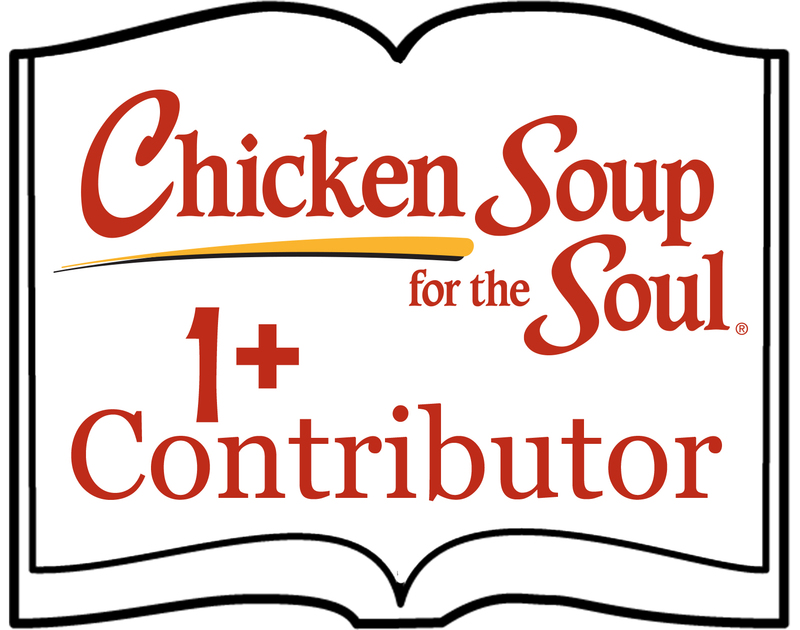 I'm still working on the format for the recipes and would love any hear any comments and suggestions you might have in order to make it more user friendly. So here we go! An excerpt from my short story, New Beginnings, a story of a love so deep, it overcomes all obstacles, including death. 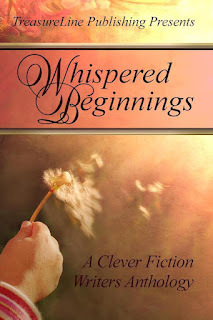 Now available in Whispered Beginnings: A Clever Fiction Anthology (www.annaslegacy.com). Myra loved the smell of spring off the ocean. It always had a hint of lilac and whispered of new beginnings. But this was not a spring of new beginnings. She did not want a new beginning. She wanted him. She wanted Derek. She watched the waves crash into the rocks, the rhythm matching the throbs in her chest. Her eyes moved to the vast horizon of water. Was he still out there? Could he still be alive? Maybe marooned on a small island or hurt on a foreign ship? It would take the death of hope to accept he was never coming home. We're going to do this in 4 steps. It may seem time consuming, but most of your time is waiting for stuff to cool and freeze, so you can do other things in-between and if you have kids, you'll get interrupted anyway. Cook at 350 for 25 to 30 minutes or until the toothpick comes out clean. Let brownies cool completely. And by completely I mean until they are no longer warm, both on the sides and on the bottom. You don't want to melt your ice cream. Let your ice cream set out for about 10 minutes. You want it soft enough to spread, but not melted. Spoon ice cream over completely cooled brownies. Put in freezer for approximately 1 hour or until ice cream is firm again. Before you go running to the hills Chocolate Ganache is super easy to make. Make it once and you'll wonder why you ever shied away from it in the first place. I have a double boiler so I'm just gonna use it. Fill the bottom pan with water and set to med-high heat. In the top pan (or glass bowl) dump the bag of milk chocolate chips. Now stir until it's all melted. It won't take too long. Hey you just made Chocolate Ganache!! Once it's melted pull away from heat (careful if you're using that glass bowl, don't forget your oven mitts) and let it set for just a minute. Again you don't want it to melt the ice cream, but if you let it set too long it won't spread. Now spread Chocolate Ganache onto the ice cream and put the brownies back into the freezer for approximately half an hour. Once the Chocolate Ganache has set, it's ready to serve. Now if your ganache was too warm when you put it over your ice cream you may have to wait a little longer. But if not, it's ready to serve. Cut your brownies with a long, sharp, knife. You want to get through the ganache and brownie. Use a spatula to get it out of the pan. Top with leftover cherry pie filling, little or a lot, your preference, that's why you have an extra can of cherry pie filling. Now go grab your copy of Whispered Beginnings and dive into stories of love, while your mouth falls in love with this chocolate cherry splendor called Cherried Away Brownie Sundae. What? 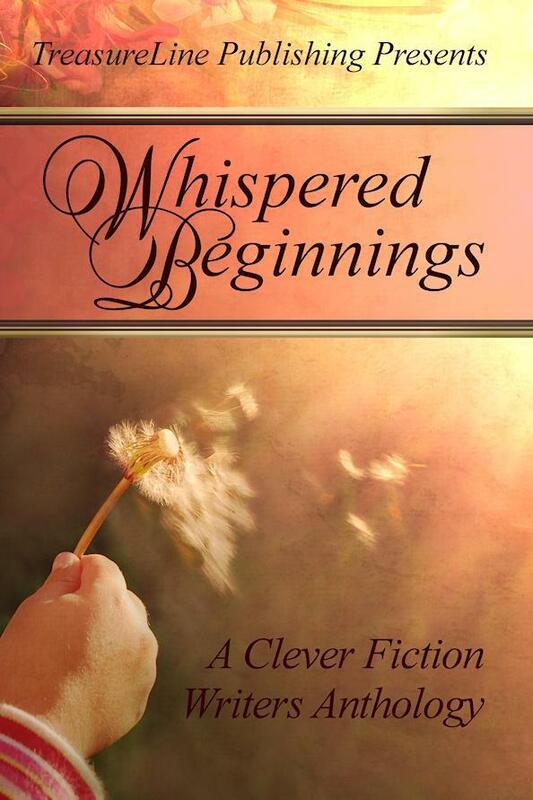 You don't have a copy of Whispered Beginnings? Well, let me remedy that... if you buy your copy from www.annaslegacy.com, 10% will be donated to Anna's Legacy who are giving to St. Jude's this year. So you can eat your cake... err... brownie and support a worthy cause.